MoPo’s latest, published this week in the New Republic. With 726 inmates sentenced to die, California has the largest death row in America. The state has executed just thirteen death row inmates since capital punishment was reinstated in 1977, and none since 2006. 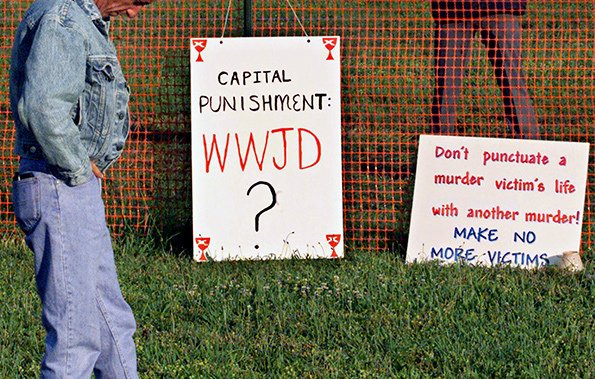 The path from conviction to lethal injection for those who were executed has taken as long as twenty-five years. In May, the National Registry released a report describing the first 873 exonerations it identified – including seventy-nine state exonerations and one federal exoneration in California. The Report emphasized that the 873 were only a beginning—that the true number of exonerations still is unknown because there is no formal system for recording such cases as they occur. Since then, the number of exonerations on the National Registry has grown to 996 and will soon top 1,000, according to Samuel Gross, Law Professor at the University of Michigan and editor of the Registry. 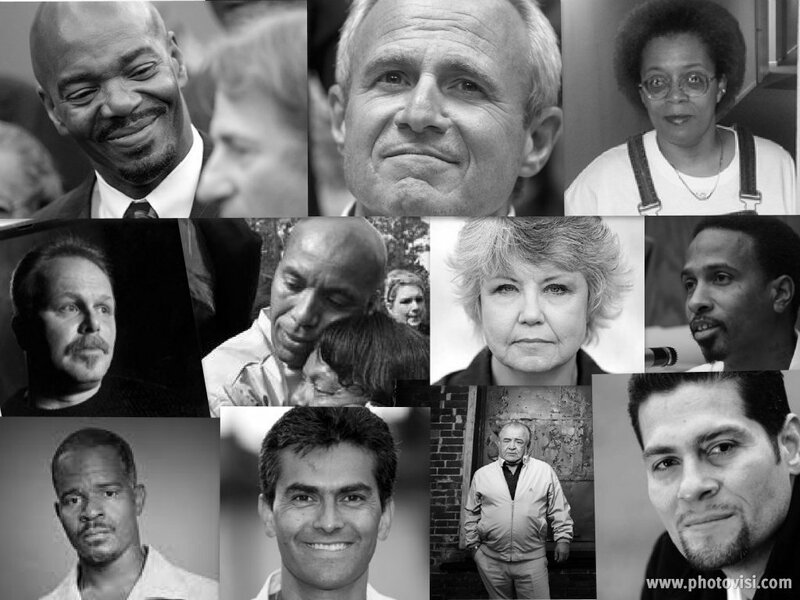 A few of the 891 exonerees included in the new Registry. 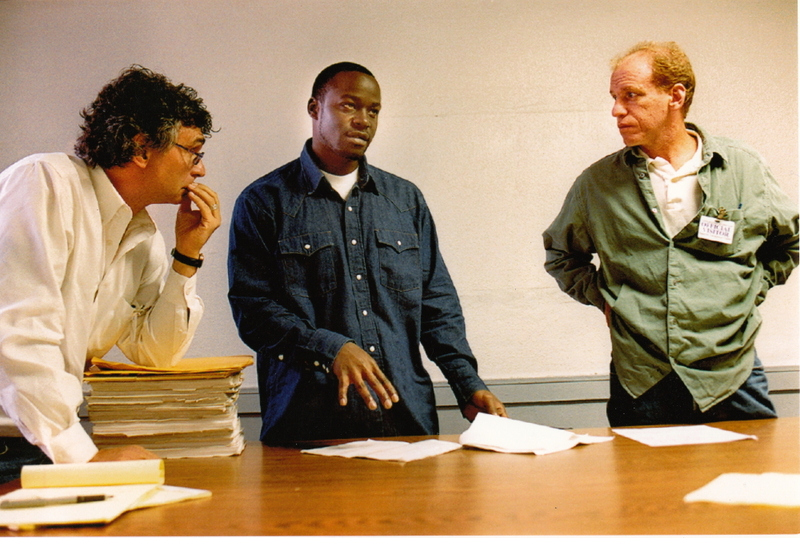 After several years of painstaking work, the National Registry of Exonerations is a reality. A joint project of the University of Michigan Law School and Northwestern University Law School’s Center on Wrongful Convictions, the Registry is the largest collection of exonerations in the United States with nearly 900 individual cases since 1989, the year of the first DNA exoneration in America. The Registry issued a report analyzing these cases as well as the exonerations of more than 1,100 defendants following convictions stemming from 13 separate police corruption scandals (such as the drug task force scandal in Tulia, Texas, and the Rampart scandal in Los Angeles). The Registry is the brainchild of Michigan Law professor Samuel Gross and Rob Warden, executive director of the Center on Wrongful Convictions. In December 2011, I began to work on the Registry, researching and writing cases. The total number of defendants exonerated during the 23-year period totals roughly 2,000 — an average of about one a week. The cases in the Registry offer important insights into the false conviction phenomenon — insights that hopefully will foster criminal justice reforms designed to improve the accuracy and fairness of the criminal justice system. To contact the Registry, click HERE. Perjury, faulty eyewitness identification and prosecutorial misconduct are the leading reasons for wrongful convictions, according to the first national registry of exonerations compiled by university researchers. The database, assembled in a collaboration by the University of Michigan and Northwestern University, has identified 873 faulty convictions in the past 23 years that have been recognized by prosecutors, judges or governors. The registry’s founders say the numbers, which do not include many cases in which innocent suspects plead guilty to avoid the risk of more serious punishments or cases that have been dismissed because of legal error without new evidence of innocence, represent only a fraction of the problem in the nation’s criminal justice system. Read USAToday’s complete coverage HERE. 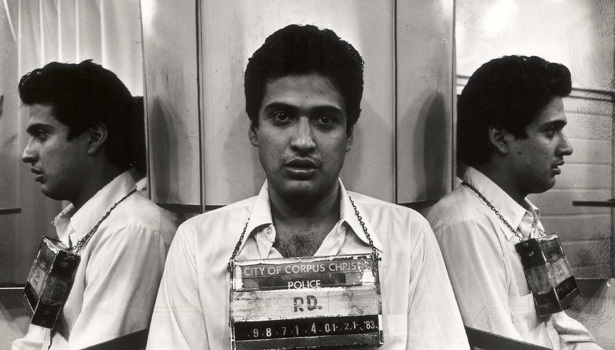 Andrew Cohen, legal analyst for CBS Radio News and 60 Minutes and contributing editor at The Atlantic, writes a compelling article dissecting the book-length investigation of the arrest, conviction and execution of Carlos DeLuna for a murder in 1983. Titled “Yes, American, We Have Executed an Innocent Man,” Cohen notes that Steve Mills and I conducted our own investigation of the DeLuna case and wrote a three-part series published in 2006. The following day, the final installment of our series on the wrongful conviction of DeLuna was published in the Chicago Tribune. Read Cohen’s Atlantic piece in its entirety HERE. In 2005, James Liebman, a professor at Columbia Law School in New York, approached me and fellow Chicago Tribune reporter Steve Mills and asked if we would be interested in investigating a possible wrongful execution in Texas – -the case of Carlos DeLuna. 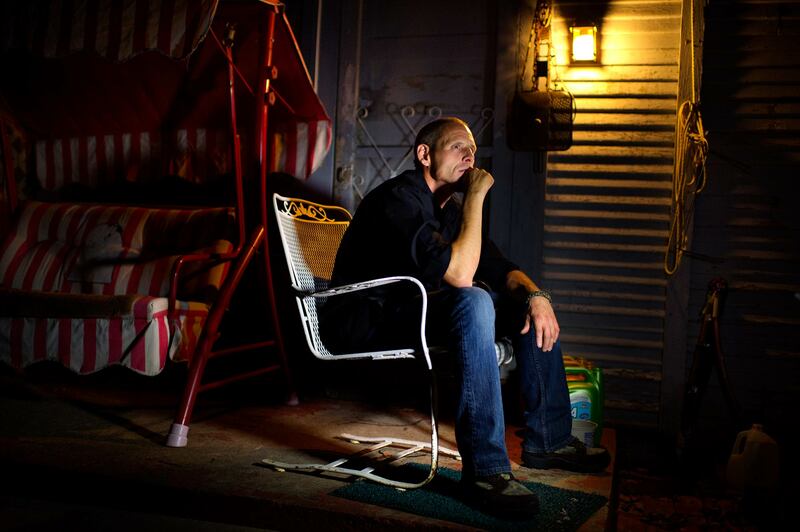 Several months earlier, Steve and I had investigated and written an article that exposed how Cameron Todd Willingham had been executed in Texas for an arson fire that killed his three children. Our investigation provided compelling evidence that the fire was not an arson and that Willingham was innocent. Liebman explained that his students and a private investigator had done preliminary work on the DeLuna case and had turned up some evidence that DeLuna was innocent. 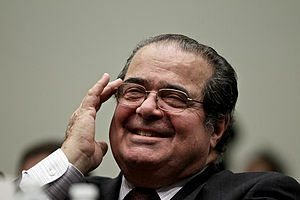 Liebman offered to turn over the results of their work and the documents they had collected. There were no strings. Liebman put it simply: Take the case wherever you feel it needs to go. Pull no punches. Give it your best shot. The result was a three part series, published in 2006, which not only provided strong evidence that DeLuna was innocent, but also identified the true killer. 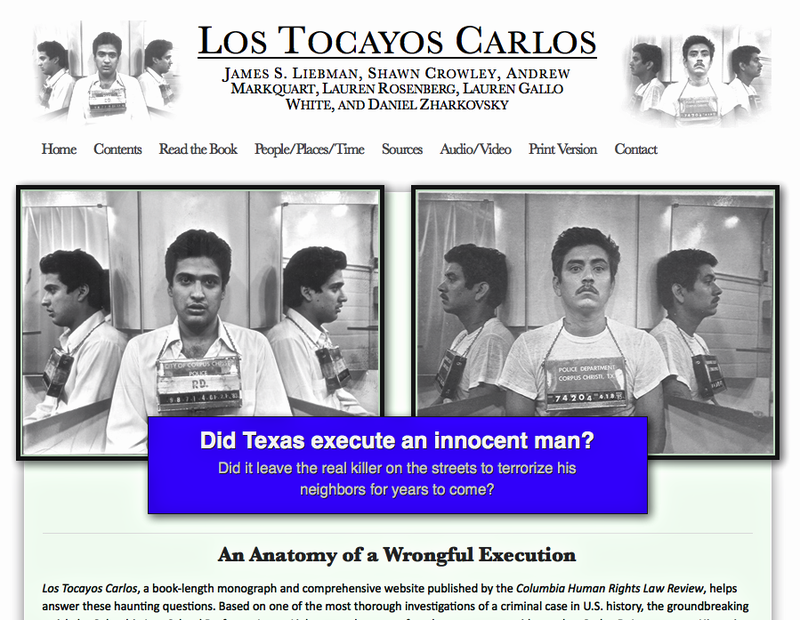 Six years later, Liebman and company have published Los Tocayos Carlos — a book-length account of the DeLuna case, published in the Columbia Human Rights Review — complete with a robust, dynamic website crammed with video interviews, photographs, transcripts, and exhibits documenting the wrongful execution. Read the Columbia account in its entirety HERE. 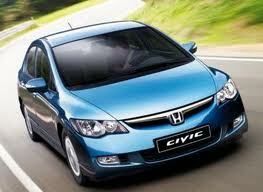 Honda Motor Co. (7267) won the reversal of a $9,867 small-claims-court loss to a Californian who dropped out of a class-action lawsuit and pursued her own claim that the company overstated the fuel mileage of its Civic Hybrid. California state Judge Dudley W. Gray II in Torrance, in Los Angeles County, said in a ruling today that Tokyo-based Honda’s fuel-economy ratings were in compliance with U.S. Environmental Protection Agency requirements and that the ratings are for comparison among vehicles without taking into account factors that can affect mileage at a given moment.